Join our monthly book chat on "Will the Boat Sink the Water" by Wuchuntao and Chen Guidi. The book is a prize-winning investigative expose of the poverty and injustice experienced by China's 900 million peasants, told through a series of dramatic personal narratives. The Chinese economic miracle is happening despite, not because of, China's 900 million peasants. They are missing from the portraits of booming Shanghai, or Beijing. They are truly the voiceless in modern China. Chinese journalists Wu Chuntao and Chen Guidi returned to Wu's home province of Anhui, one of China's poorest, to undertake a three-year survey of what had happened to the peasants there. Wu Chuntao was born in the Hunan province of China in 1963. Her husband, Chen Guidi, was born in 1943 in the Chinese province of Anhui. Both come from peasant families. 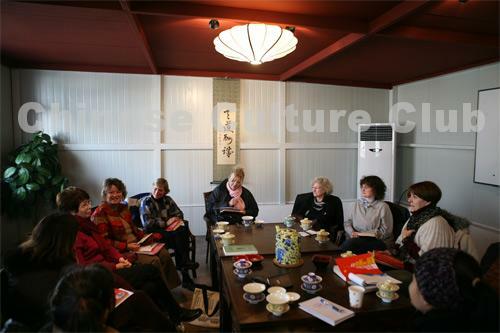 Wu and Chen are members and respected writers of the Hefei Literature Association.Mr. 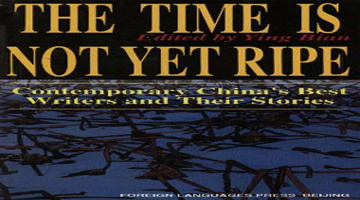 Chen received the Lu Xun Literature Achievement Award��one of the most important literary prizes in China. Both authors have received awards from the journal Contemporary Age for groundbreaking reportage.